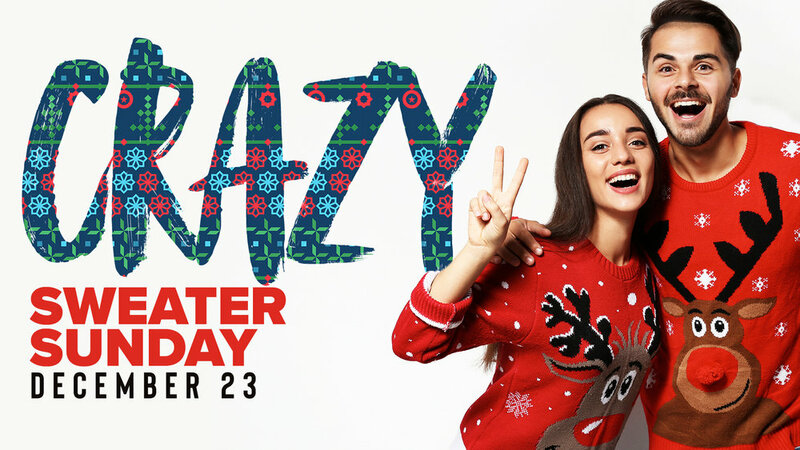 You definitely want to be here on Sunday, December 23rd for Crazy Sweater Sunday! Wear the ugliest, craziest Christmas sweater you own and come join us on this special Sunday full of fun and surprises. We'll see you on December 23rd at both services!